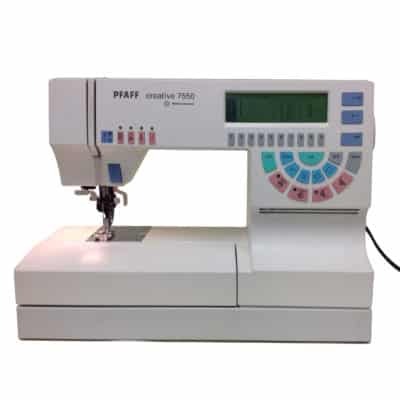 Pfaff Tiptronic 1171 has been fully refurbished and comes with a 1 year warranty. This particular machine has had only one owner and was used very infrequently. 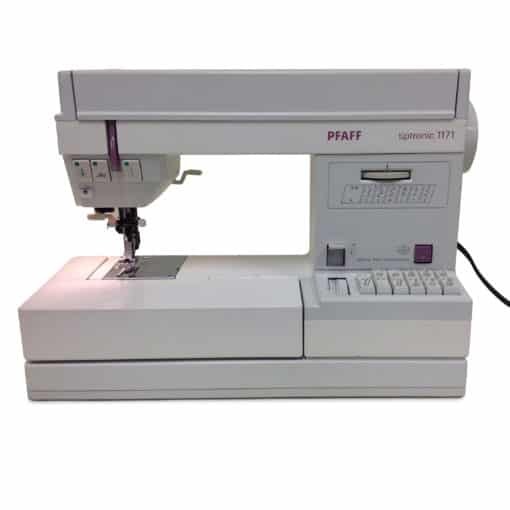 The 1171 is a non-computerized workhorse with built in IDT dual feed, Needle stop up/down, low bobbin monitor and half speed button. Select stitches by pressing the button of the stitch desired. 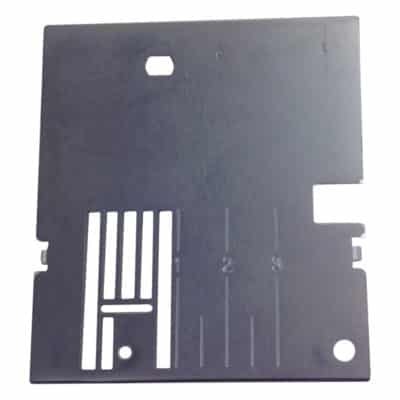 Stitch length dial is variable from 0-6mm and stitch width is controlled by the buttons. A decorative stitch wheel adds six more fancy stitches to the selection. This is one of Pfaff’s most popular models, dependable and reliable. One of Pfaff’s most popular machine for the no-nonsense seamstress! Included with this machine: foot control, cord, accessories, instruction book. Why should you buy from Brubakers? Brubakers has been in business for over 85 years. Glenn Smith (owner) has been affiliated with Pfaff for over 40 years. 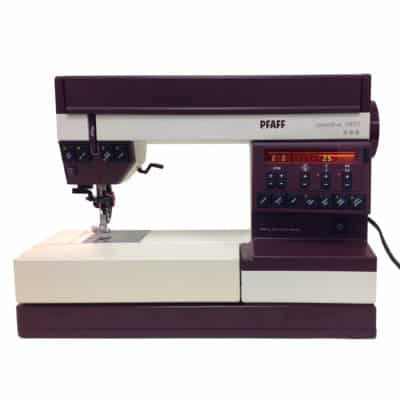 A Master technician, he has a special love and gift for repairing and rebuilding the German Pfaff Sewing Machines produced from 1970 (Pfaff 1200 series machines) to 1999 (Pfaff 7000 series machines). Glenn is a perfectionist, so you can rest assured that any German retro-Pfaff that you purchase from us will come with a full, 1 year warranty which we firmly stand behind. Formerly a Pfaff Employee, then a retail store owner and Pfaff dealer, Glenn now operates our Ship-in service center in NE Pennsylvania and also refurbishes these machines and offers them for sale on ebay. He rebuilds his Pfaff machines from the “bones up”, meaning that any worn part inside has been replaced with a new, OEM part whenever possible. 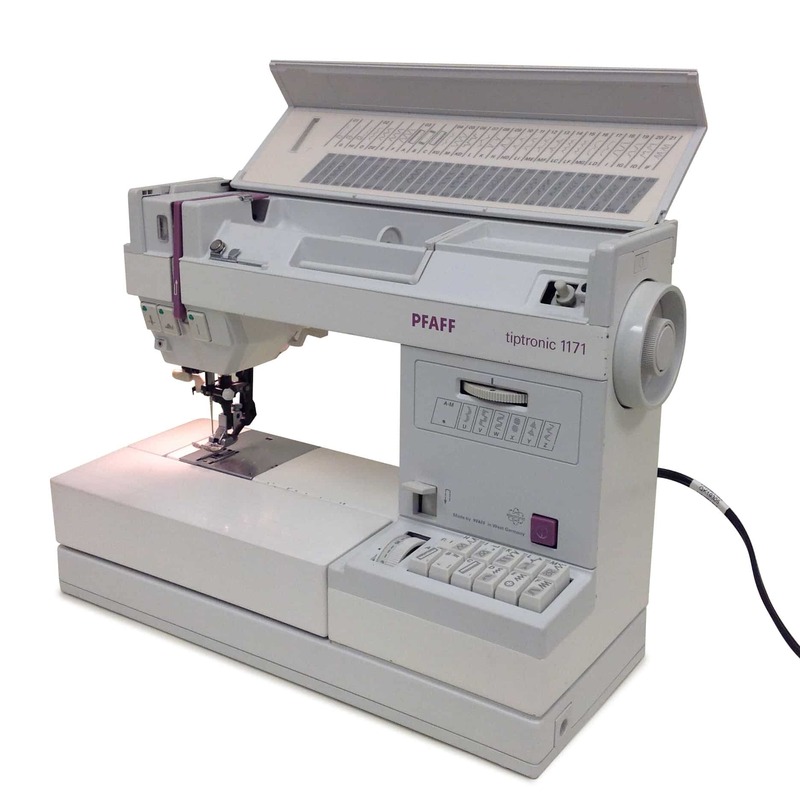 When you purchase a Retro-Pfaff from Brubakers, you are purchasing a machine that is in excellent running condition, built to last for years. Yes, you may pay a bit more for his machines, but you are guaranteed to get a perfectly tuned, working Pfaff machine. If you are a serious sewer or quilter, a German Pfaff will give you years of trouble-free sewing.